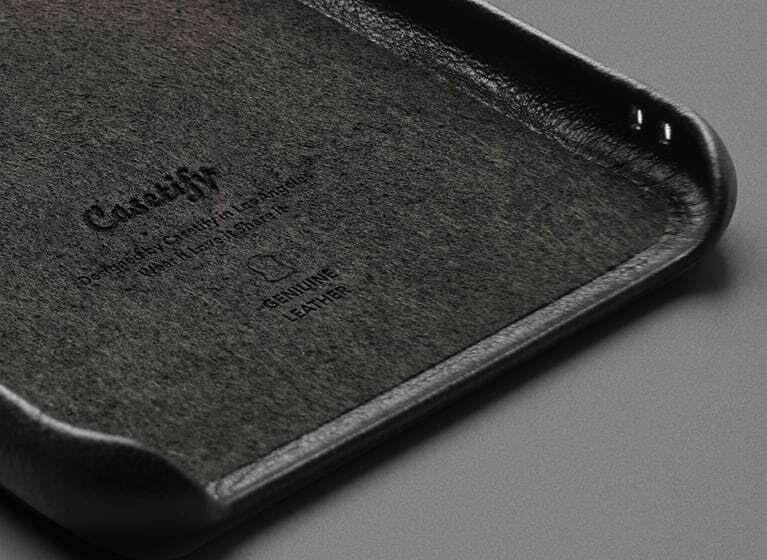 Casetify's artisans are reinterpreting Italian handmade tradition by selecting only the finest leather from top quality tanneries, with continuous attention to the smallest details. We're raising the bar. 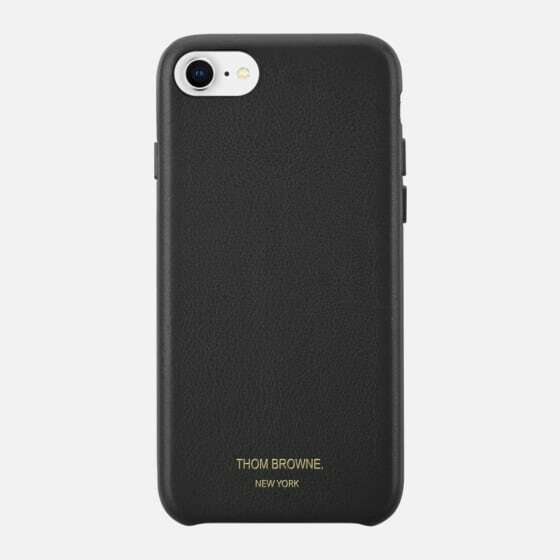 With the belief in fine craftsmanship and exceptional quality, Casetify partnered with Thom Browne, the most influential menswear designer to launch the first-ever tech accessories capsule. 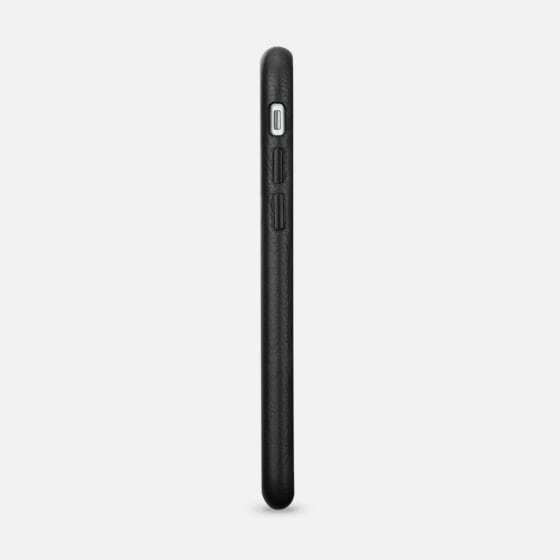 We're passionate about brilliant product design and developing items we know our customers would love just as much as we do. 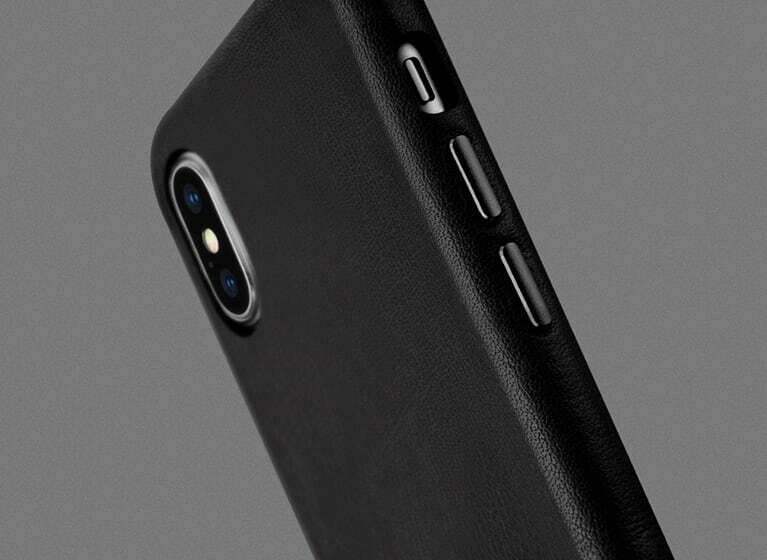 In order to push the needle forward in fashion-tech, we choose to use only the best materials our industry has to offer. The CFDA Award Winning Designer, Thom Browne is launching its leather capsule to be sold exclusively at colette in Paris in October. 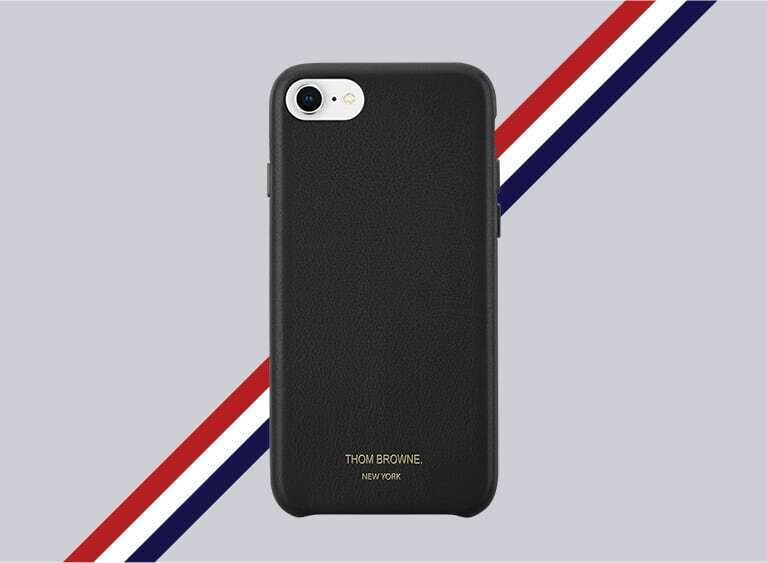 Made for iPhone X, iPhone 8, iPhone 8 Plus, iPhone 7 and iPhone 7 Plus, Casetify X Thom Browne leather iPhone cases collection will be sold exclusively by Colette in-store and at colette.fr starting October 1st - 28th. 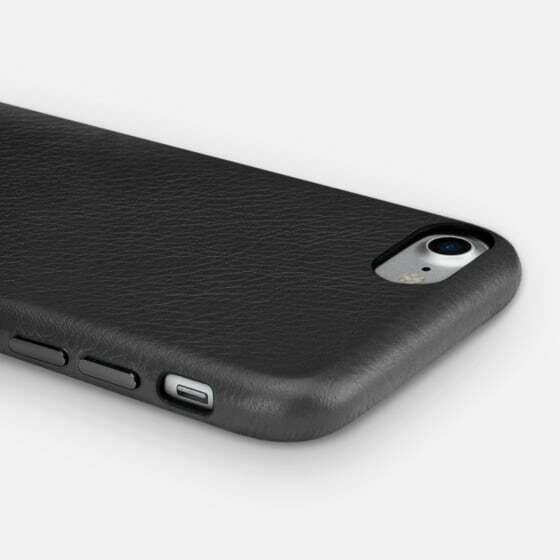 Made by hand using premium cow-skin leather, the iPhone cases are classically simple in design and highly adaptable.